When it comes to searching for gifts for your in-laws, it helps to think of them as both family and friends. These gifts should be fun and thoughtful, but don't need to break the bank. Whichever in-law you're shopping for, we found 18 gift ideas to delight your relatives and further solidify a tight-knit family bond. 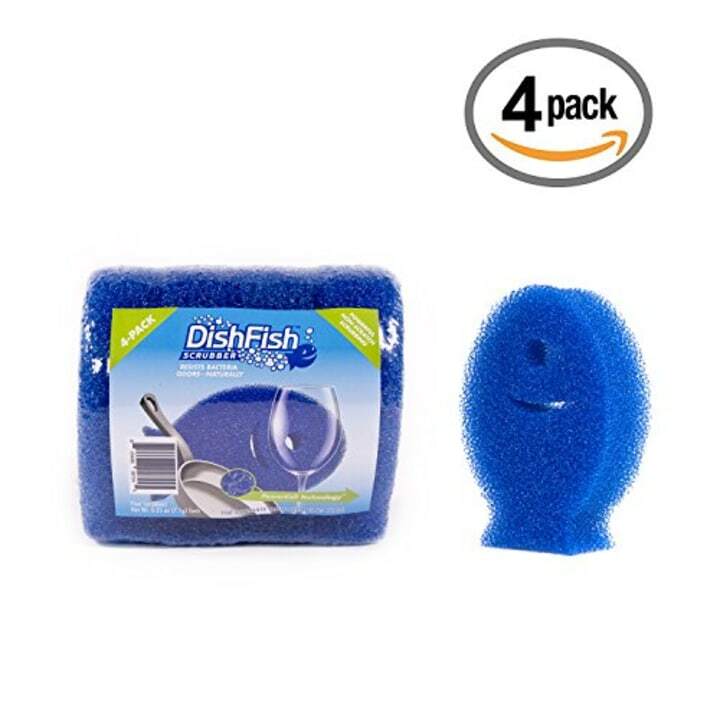 And if you get stuck joining the in-law's on dish duty after dinner, lighten the load with this practical-but-fun stocking stuffer — an effective, odor-free cleaning sponge called a DishFish. These tiny Dutch ovens are perfect for making creative, single-serving dishes at home. 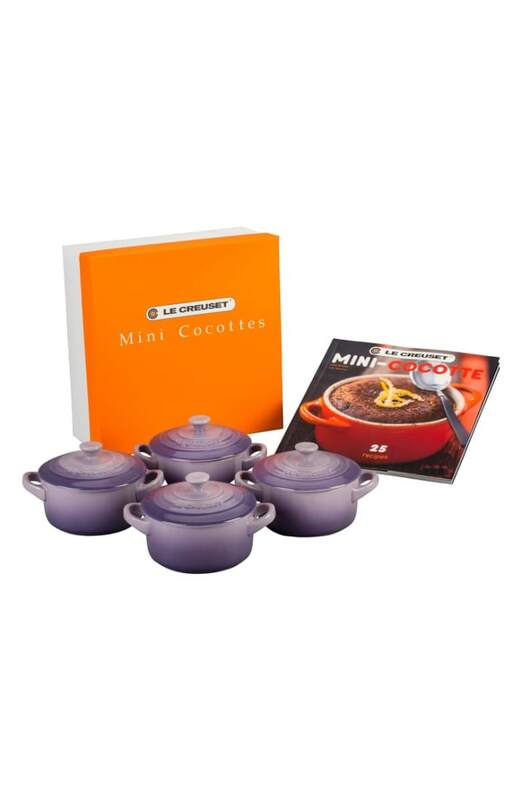 Le Creuset is a classic cookware brand beloved by Julia Child, and we love that this set includes an inspirational cookbook! 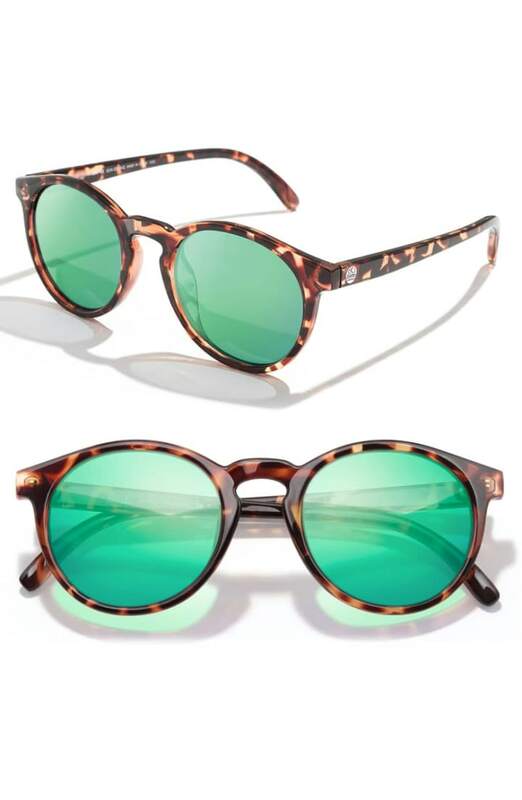 They say you never really appreciate how great polarized sunglasses are until you have a pair. These lightweight, durable frames from Sunski are perfect for activities on land and sea — but also come in a stylish and universally flattering design. 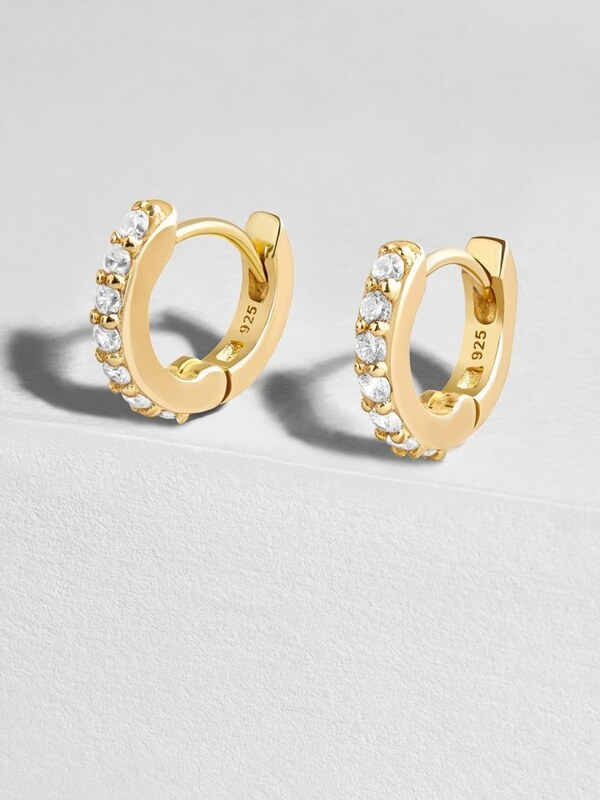 Stylish, classic and affordable, these sweet little huggie hoops from BaubleBar's Everyday Fine collection are perfect for the holidays. Your sister-in-law will love wearing these pretty, delicate earrings long after the holidays are over. 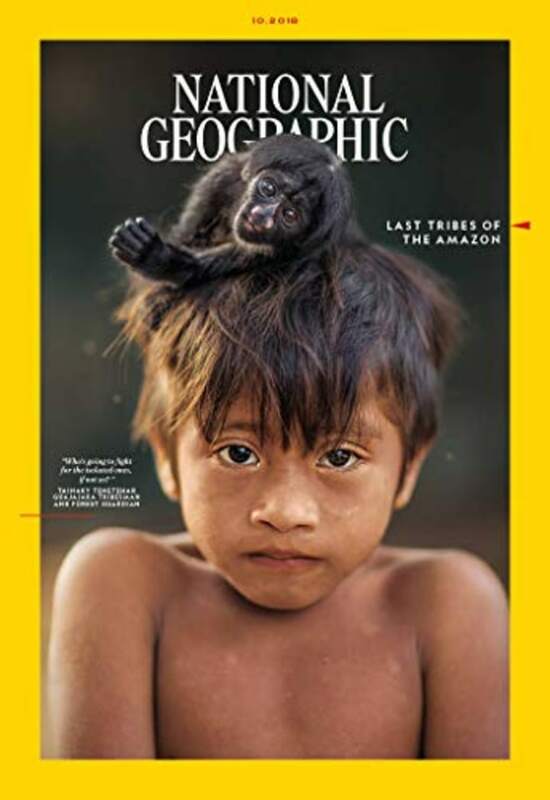 For the father-in-law who is fascinated by stories from around the world, why not gift him a monthly peak into the most fascinating stories about people, nature and the planet from National Geographic. 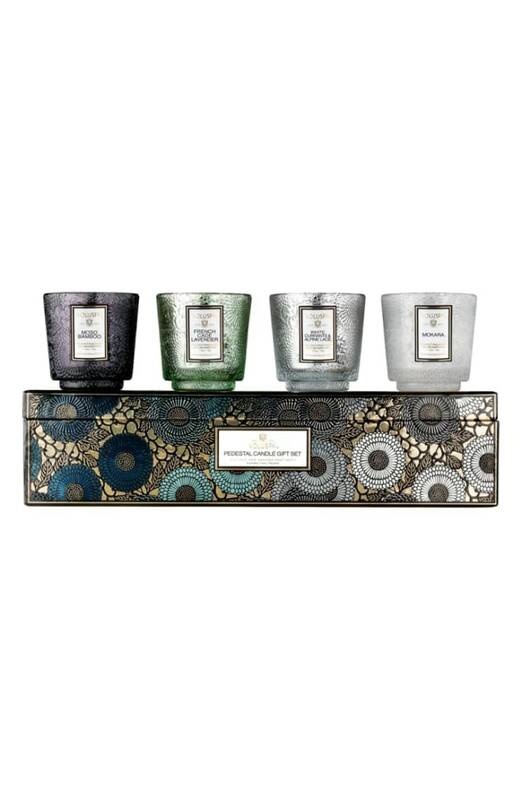 We don't know a mom out there who doesn't love adding a new candle (or four!) to her collection. This gift set is affordable, plus the packaging is elegant. For more candles, check out all the candles TODAY editors used and actually liked. 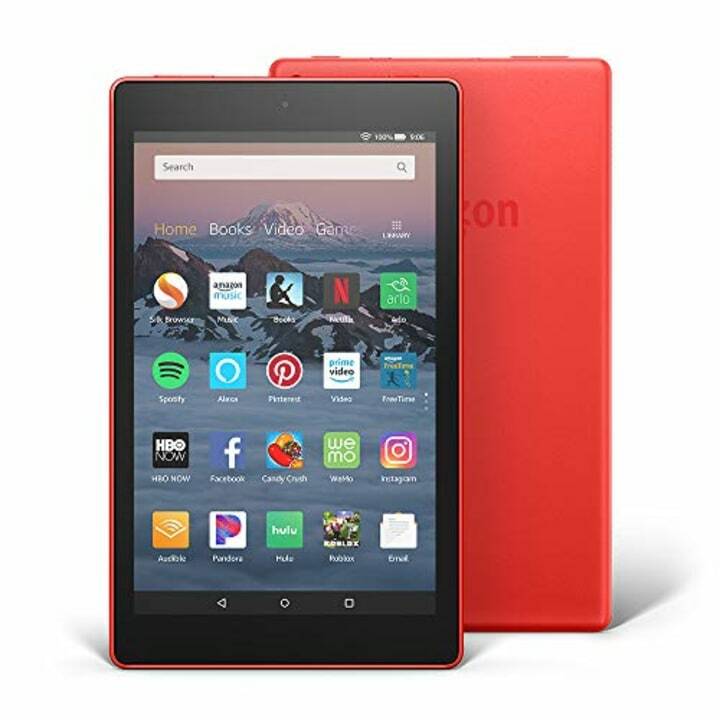 If your father-in-law is a big reader (or just loves to watch Netflix in peace), treat him to the all-new Amazon Fire tablet. He can do almost anything with it. So, watch out: You may not see him for a while after he unwraps it! 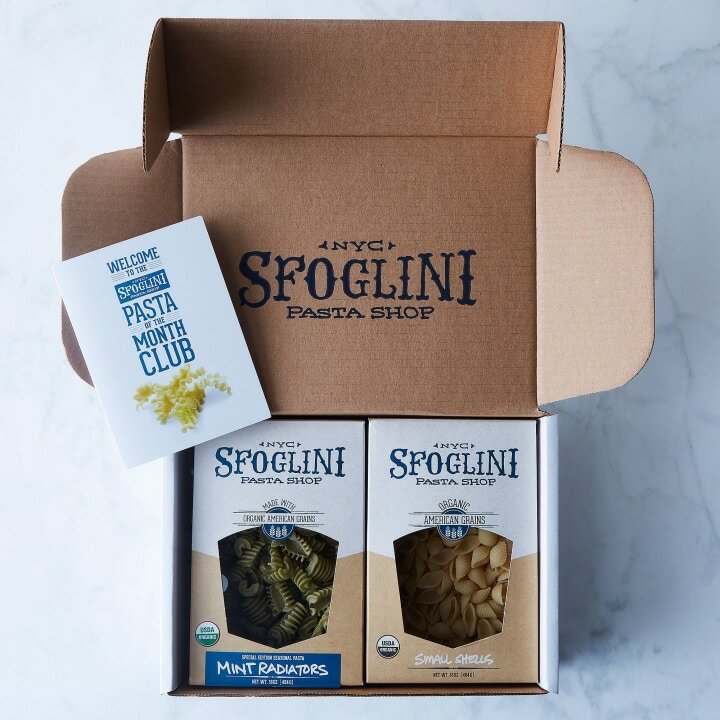 If your father-in-law loves to rule the kitchen, treat him to the delights of a surprise seasonal pasta (and a selection of signature noodles) delivered to the front door every month. Want to create an instant bonding experience? 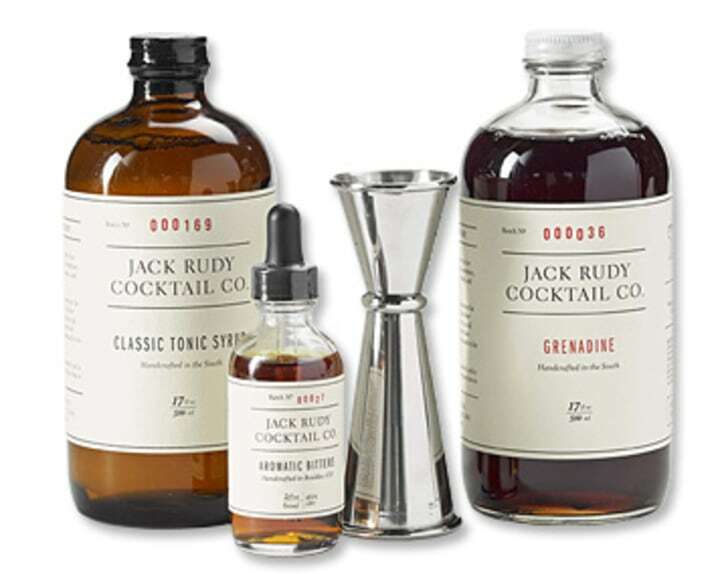 Present him with a set of old school cocktail mixers ... and perhaps a bottle of bourbon or gin to go with them! Are your in-laws also lovebirds, and a touch outdoors-y? We love this lightweight, portable loveseat from L.L. Bean. 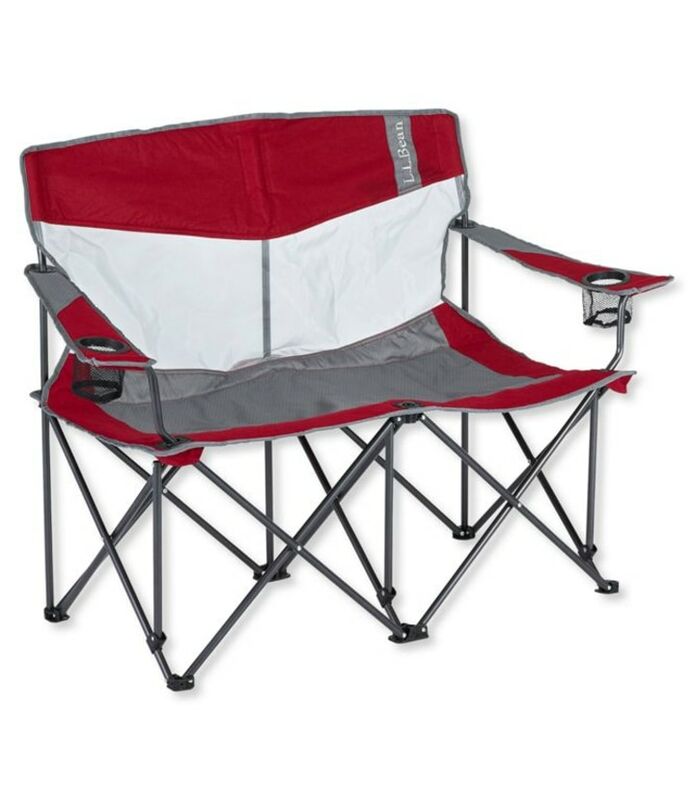 It's perfect for fireside chats or sitting on the sidelines of a grandkid's soccer game! For more ideas, check out our dad and grandfather gift guides in our gift guide section. If it's not in the cards to spring for a vacation for your in-laws, you can deliver the next-best thing: a bed that feels like you're crashing at a five-star hotel. 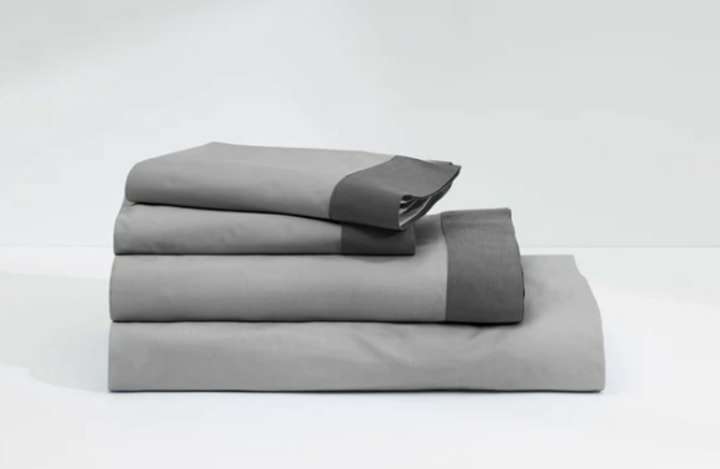 These Cool Supima sheets from Casper (yes, the same Casper that makes mattresses!) are crisp, breathable and totally luxurious. One of our favorite ways to treat someone during the holiday season is to give small, inexpensive gifts from a luxury brand. A perfect example? 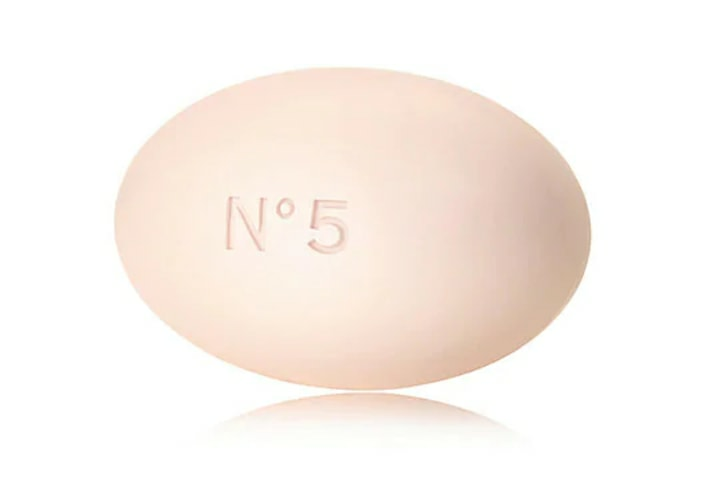 This luxurious Chanel bath soap costs far less than a quilted handbag. We cannot overstate how much your mother-in-law will appreciate a gift that offers her a way to relax. 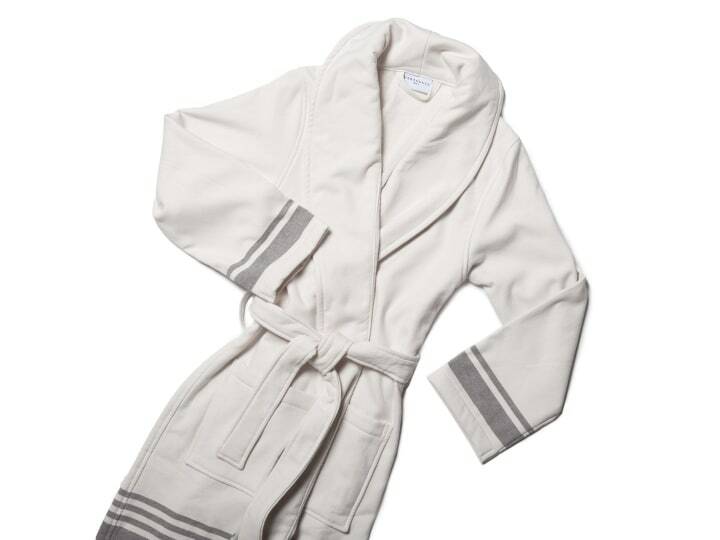 Parachute's cozy cotton bathrobe is classic and elegant, much like the woman who will wear it. Show your in-laws how much you appreciate their family bond by sharing the story of another family. 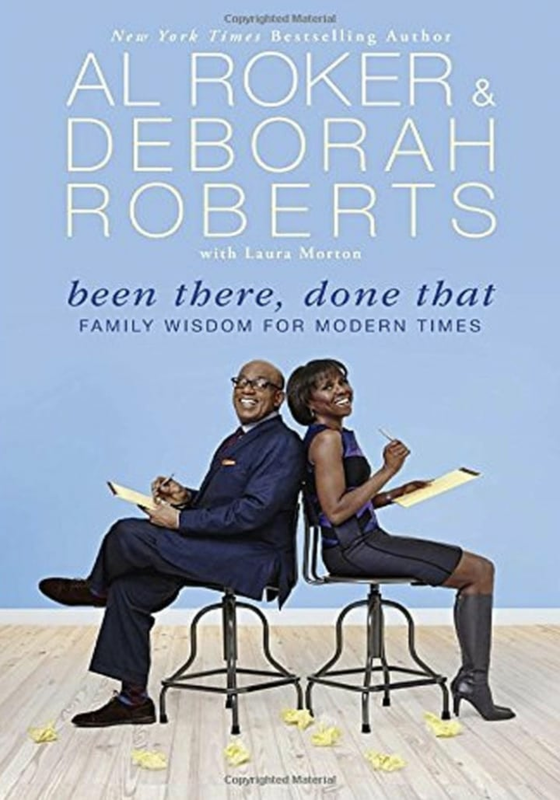 Roberts and Roker's "Been There, Done That" is a story about relationships and life, which is sure to be relatable for any family. For more ideas, check out our mom andgrandmother gift guides in our gift guide section at TODAY.com/shop! 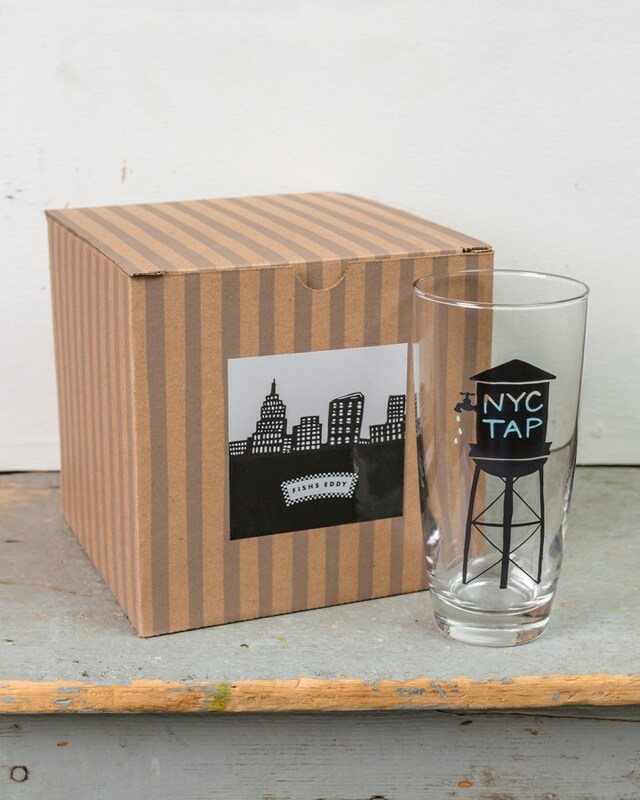 You don't have to be a Manhattan local to appreciate the fun and humor of these NYC Tap Water glasses from dishware haven Fishs Eddy — a store that actually is a favorite of Manhattan locals. For a very special sister-in-law, a very special gift. 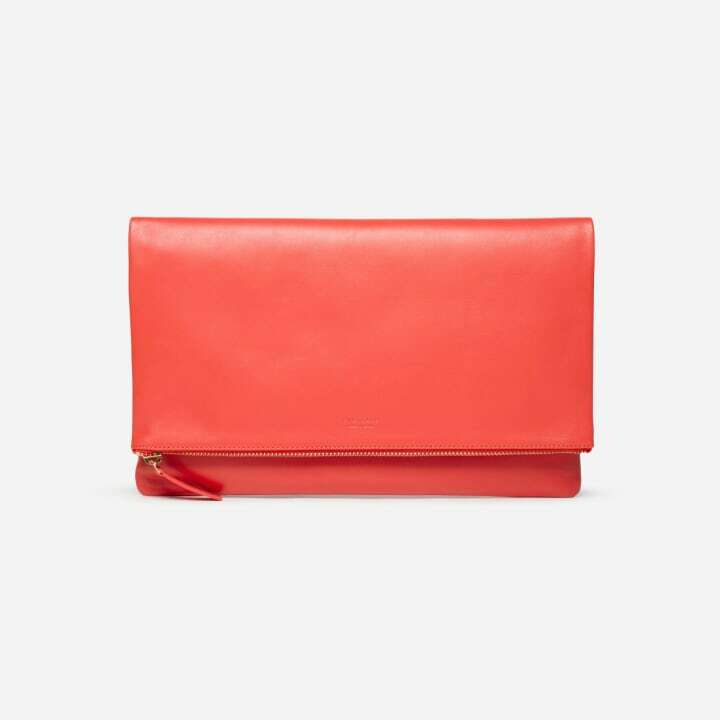 We love this beautiful leather pouch from Everlane in a bright shade of cherry red that's trendy now, but will be timeless soon after. She'll love how it pops against her winter neutrals, like camel, black or grey. 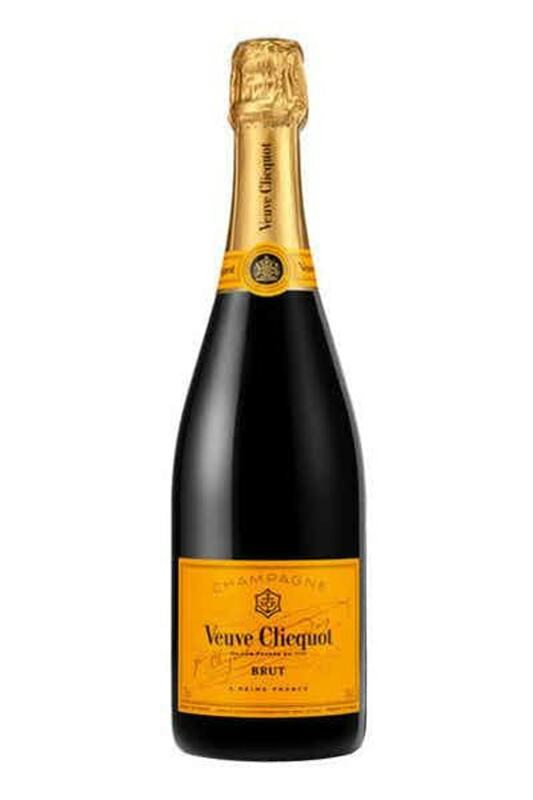 You can't go wrong with a delicious bottle of bright, bubbly, celebratory champagne. It's the perfect excuse for a girl's night in or a holiday toast. Also available at Urban Outfitters. This is the ultimate, couldn't-be-easier, self-growing garden. 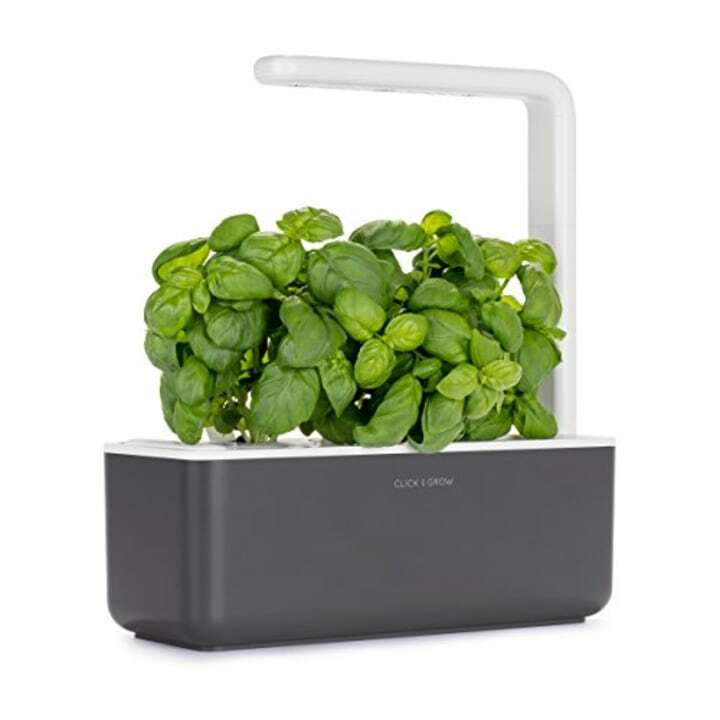 It comes with everything you need to start growing your own basil. So, it makes a great gift for anyone who wants to ease into gardening of any kind. 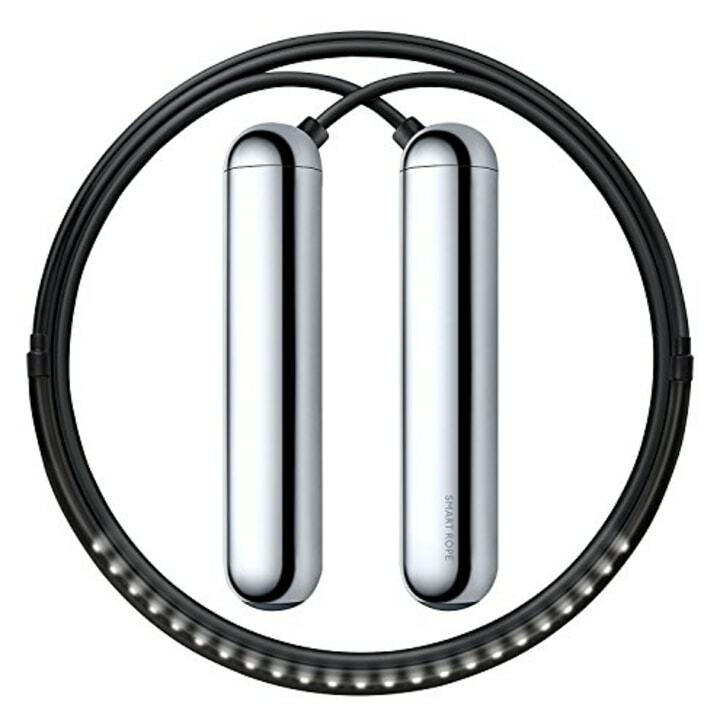 Take your brother-in-law's workout routine to the next level with this smart jump rope that features technology to track his jumps and syncs with his phone for accurate recording. 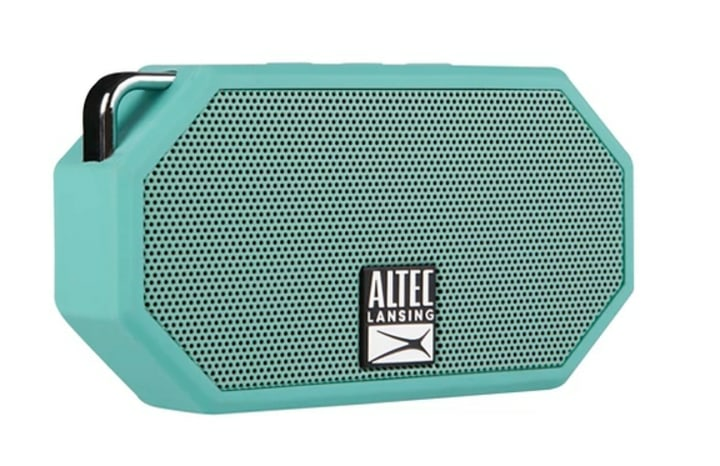 A waterproof, dust-proof, snow-proof and basically everything-proof speaker that also floats? Your brother-in-law will have a blast toting this handy Bluetooth speaker (with a 6-hour battery life) around with him everywhere he goes. It's no secret that '90s nostalgia is huge right now, and the craving for this decade extends into electronics, especially for millennials. That's why Nintendo has reissued (and updated) the Super NES system. 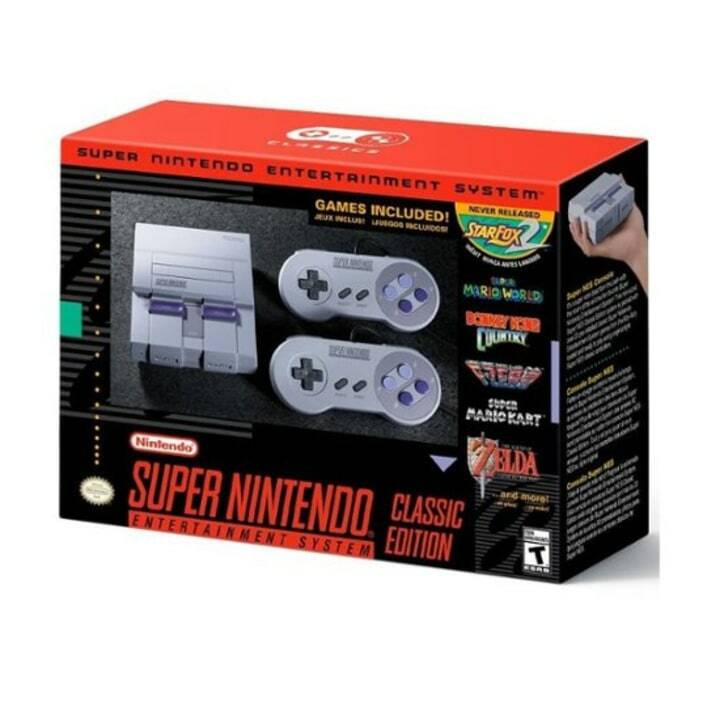 This miniature version comes pre-loaded with all 21 of the original games ... Super Mario Kart anyone?